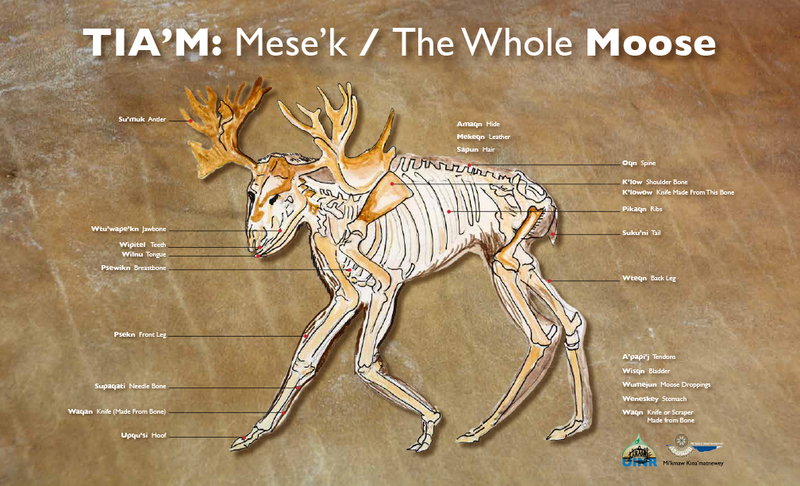 UINR with sponsorship from Mi’kmaw Kina’matnewey just published a large poster and fact sheet that looks at how the Mi’kmaw have used moose for everything from food to clothing. 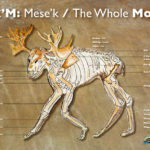 Every part of the moose can be used–bones, teeth, hide, antlers–for everything from needles and knives to shoes and game pieces. What is Killing the Eagles?